...An introduction to the project and our process. ...Reviews of a few Tarot decks at the philosophical heart of Christine's collection. 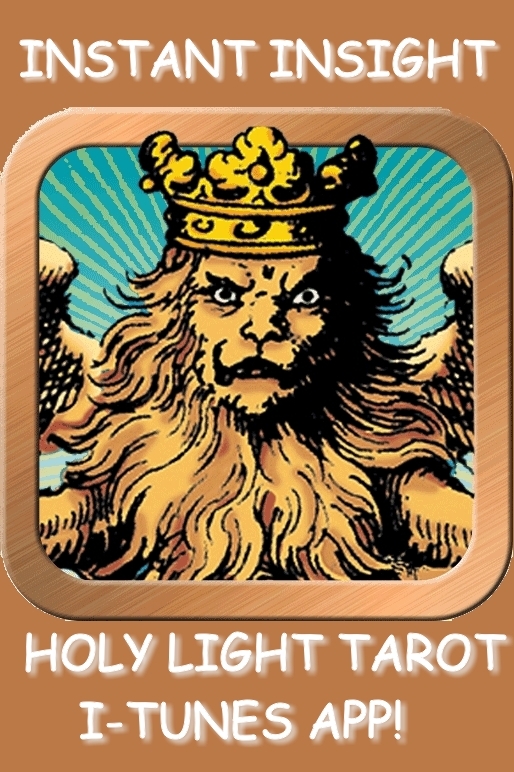 This is to announce the rebirth of Tarot University in its new blog format. I hope you'll find that the change makes it easy for even the technologically-challenged (like myself!) to share, contribute, make comments and announcements, and otherwise keep each other abreast of developments in our mutual field of interest. You are encouraged to be a participant and contributor, give us your feedback, and suggest adjustments that you think will help Tarot U become a resource for the larger community. Many of you have asked to be on my announcement list in the past and so I've taken the liberty of adding you one-time to this one. My list is light - I send out one note a month, like this one, informing you of my new publications and discussions via these New Moon Tarot ArkLetters - http://noreah.typepad.com/tarot_arkletters/. If you wish to continue receiving this announcement each new moon, you MUST SUBSCRIBE to receive the next ArkLetter Announcement. We do not send unsolicited e-mail. Subscribe and Unsubscribe info is at the bottom. If you do want to engage in more conversation, I'm inviting online comments to my ArkLetter essays. Just visit the ArkLetter URL of the article you want to discuss, fill out an online comment form and tell me what you think - your comments are published immediately on the site, and may stimulate more dialogue. You can also visit my webpage at http://www.tarotuniversity.com and join Tarot University forum, Tarot Salon, http://groups.yahoo.com/group/tarotsalon/, there. Our publication date and time corresponds to the New Moon each month. This month the Moon is eclipsing the Sun at 19+ Aries. An Eclipse at the onset of our new launch seems utterly fitting, and that it should happen with an opposition to Jupiter in my sign of birth brings it right home for me. (One standard phrase for the Moon card is "the Eclipse of Reason"). Again, you MUST subscribe to receive another announcement about the Tarot ArkLetters. To SUBSCRIBE to the Tarot ArkLetter announcement list, please visit this link: http://www.skymind.org/tusubscribe.html.